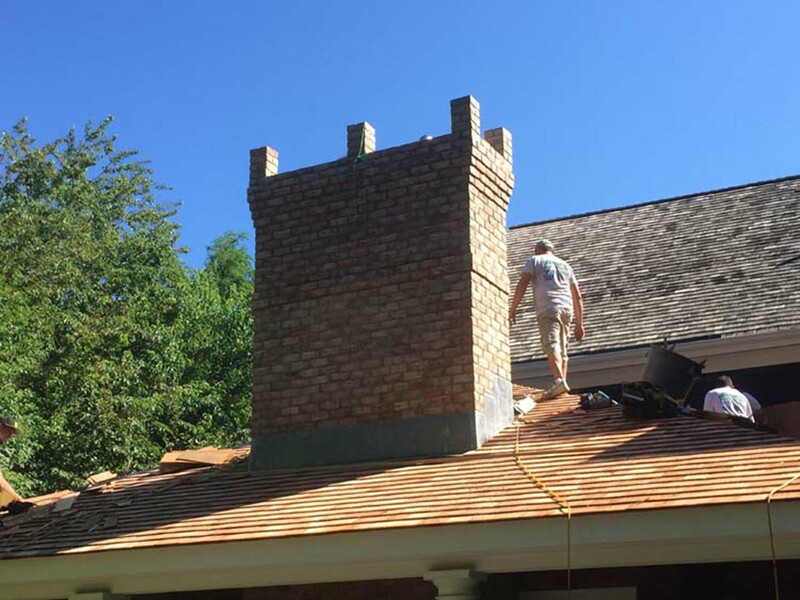 Are you searching for a reliable and experienced company to repair or rebuild your chimney? 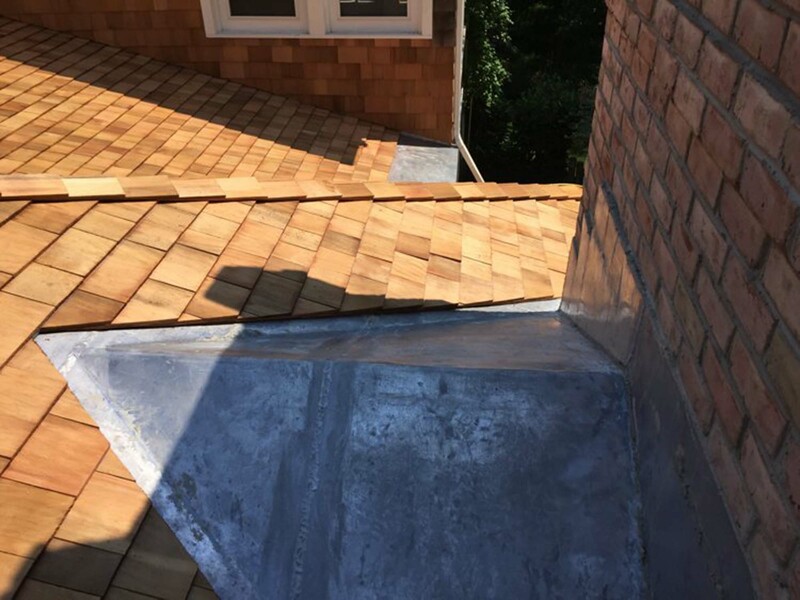 At LI Roof Plus, we offer a wide variety of services to meet any need. 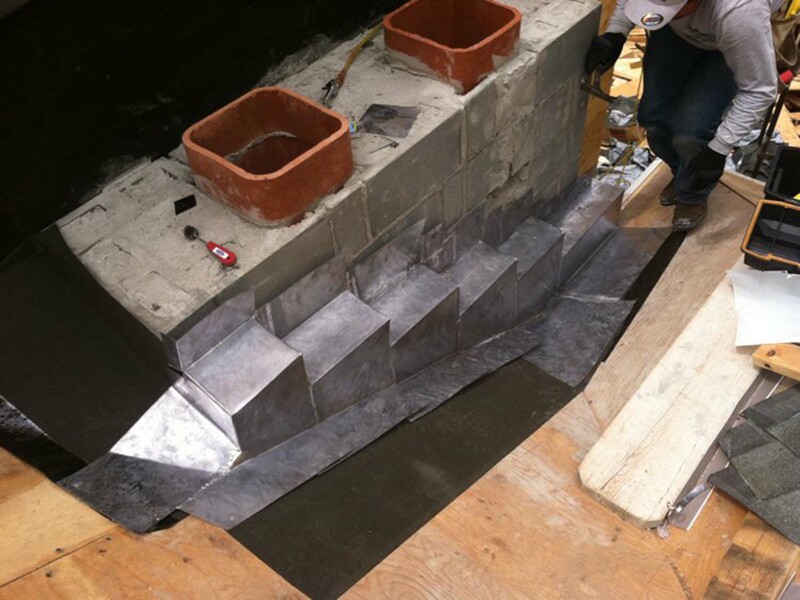 We service your home using only the highest quality products and state-of-the-art equipment. 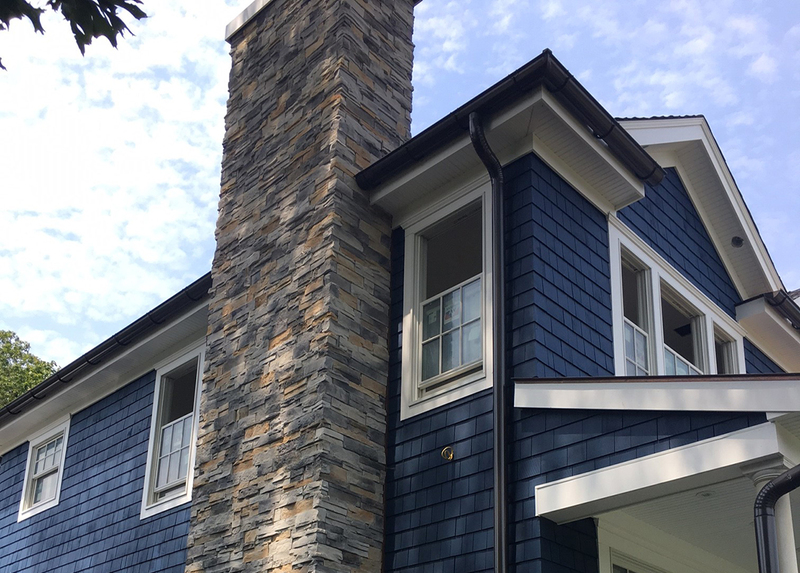 Choose us to complete your next home improvement project or to maintain the quality of your existing chimney, fireplace, roof, or outdoor siding, just to name a few.